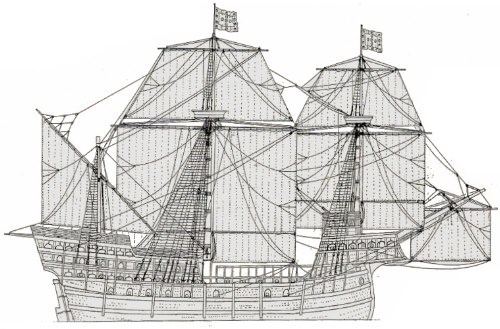 On the six month voyage from Cochin to Lisbon in late 1510 or early 1511, he rode a Portuguese nau, or carrack. By Bedini’s calculations, Annone would have been about one year old when he made the trip. 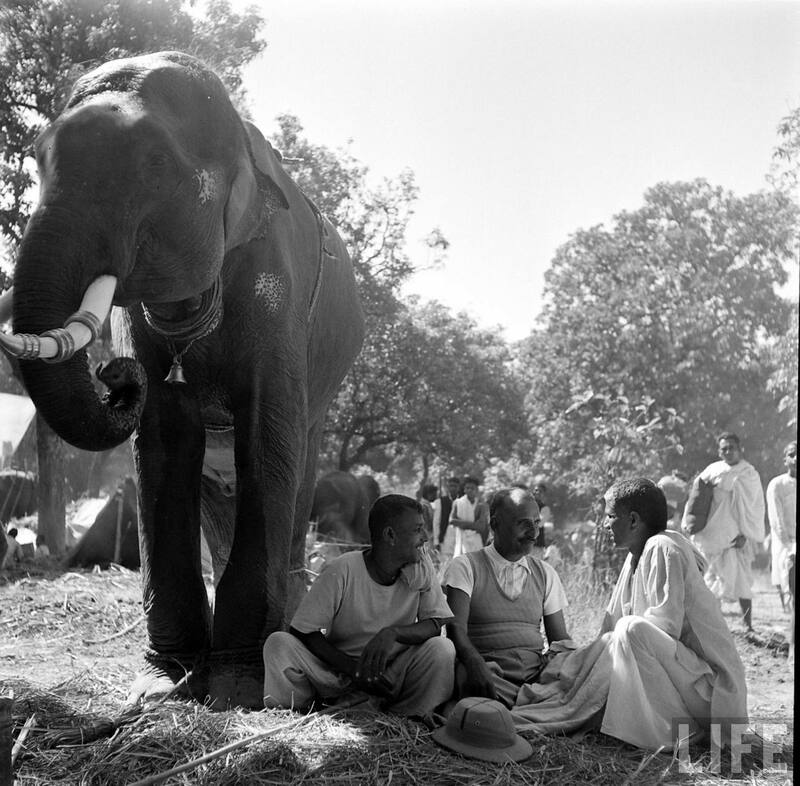 (2) A one year-old Indian elephant weighs about 1000 pounds. 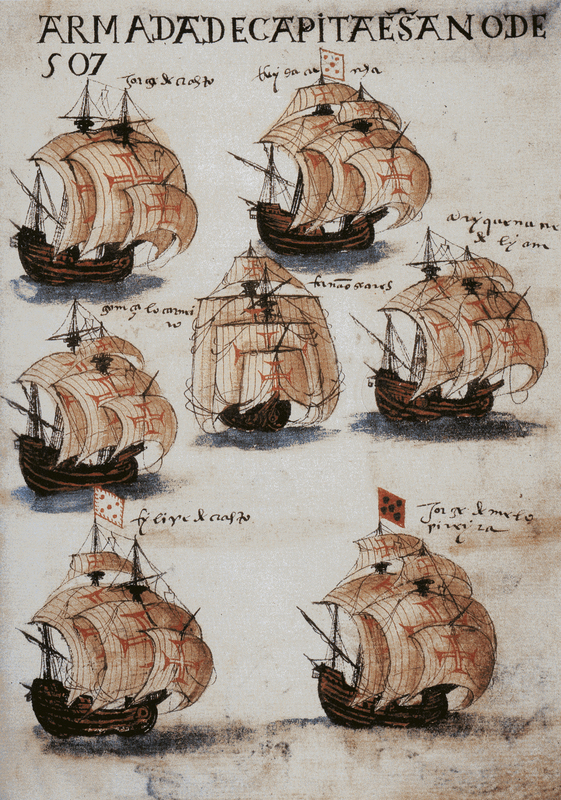 The name of the ship is not known, but fleets of Portuguese nau had been making regular trips back and forth since 1497. 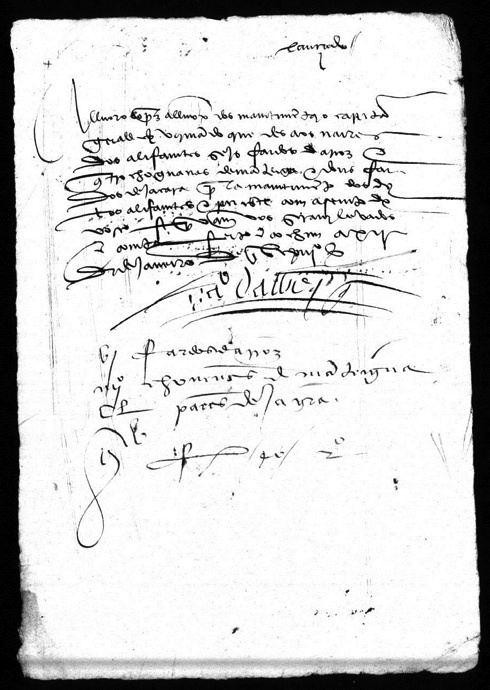 Some of the armadas are well documented, but the return voyage of 1510-1511 is not. 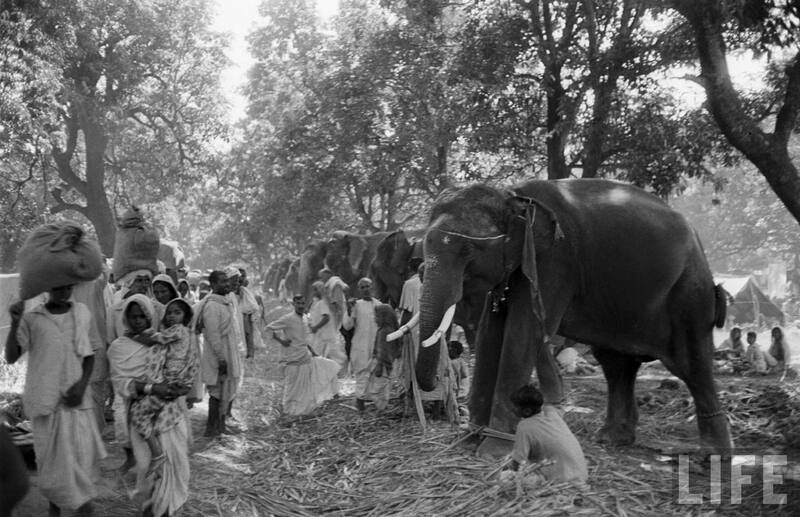 Documents do, however, exist in the State Archives of Portugal that refer to the care and feeding of elephants destined for Portugal. Annone’s third sea voyage was from Lisbon to Civitavecchia, a port north of Rome. 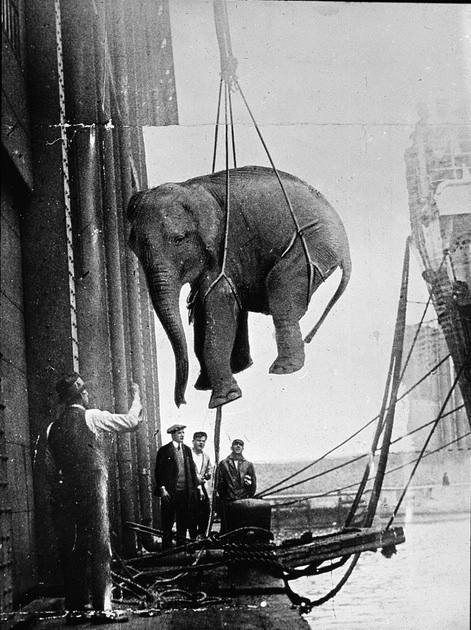 The trip is described in detail by Bedini in The Pope’s Elephant, and is notable for several reasons, including the story of a companion ship destined for Pope Leo X carrying a rhinoceros which sank in a storm off the coast of Italy. 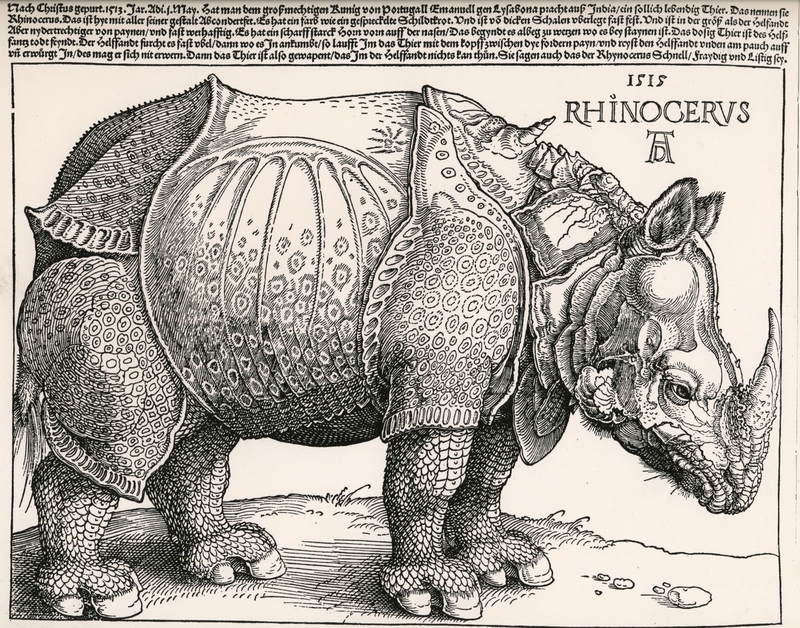 The rhino that washed ashore some days later was the one that Durer depicted in his woodcut of 1515, although he never saw the beast, dead or alive. 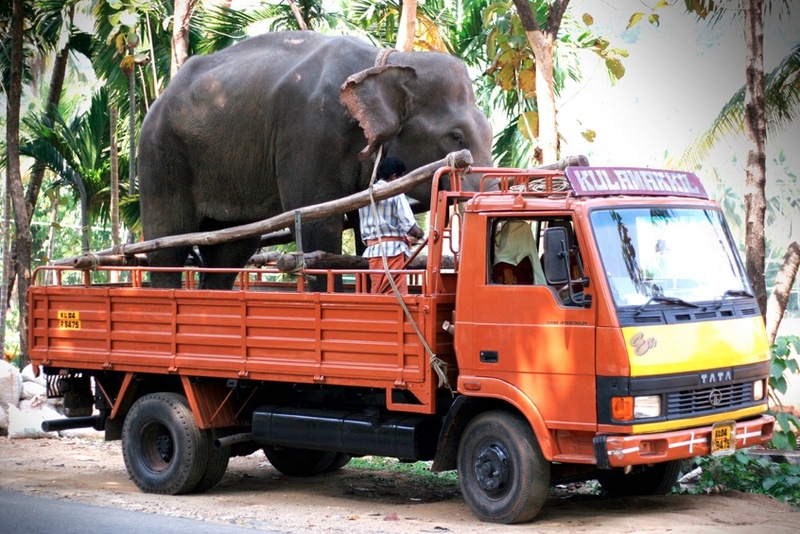 Elephants are moved in various ways- by truck, train, boat and plane. 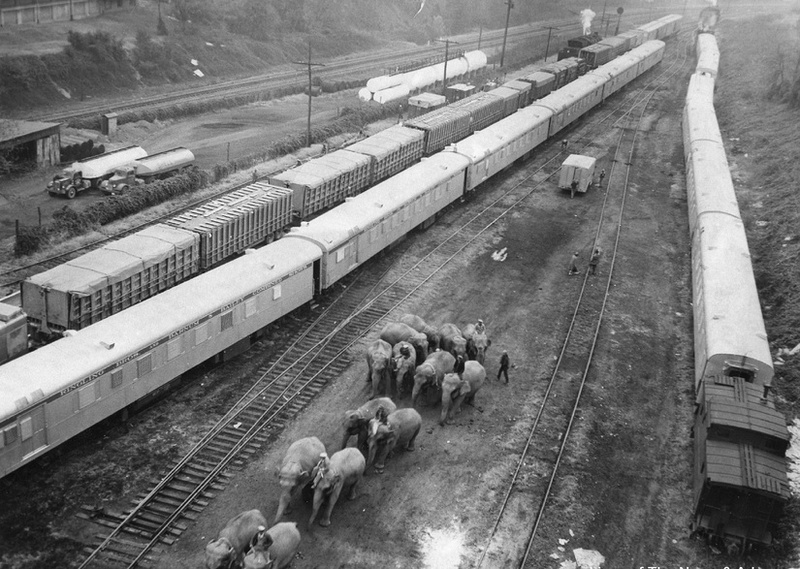 Circus elephants still ride trains where they are kept tightly chained for many hours between stops. And they walk. 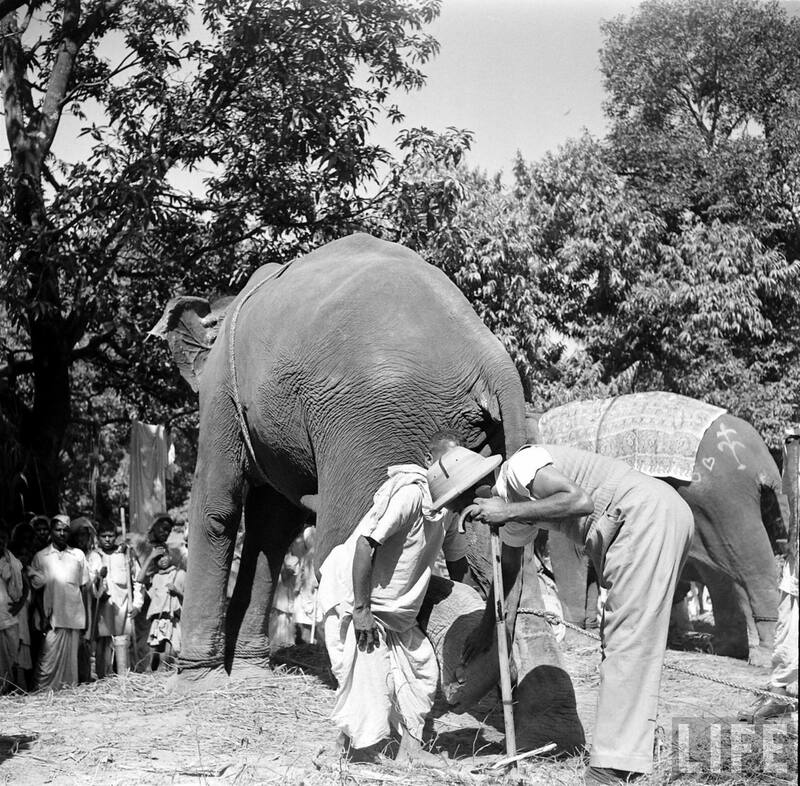 One of the prime mistreatments of elephants in India today is the practice of making elephants walk long distances on burning hot pavement to and from various money making engagements such as weddings, political rallies, temple festivals and commercial events. 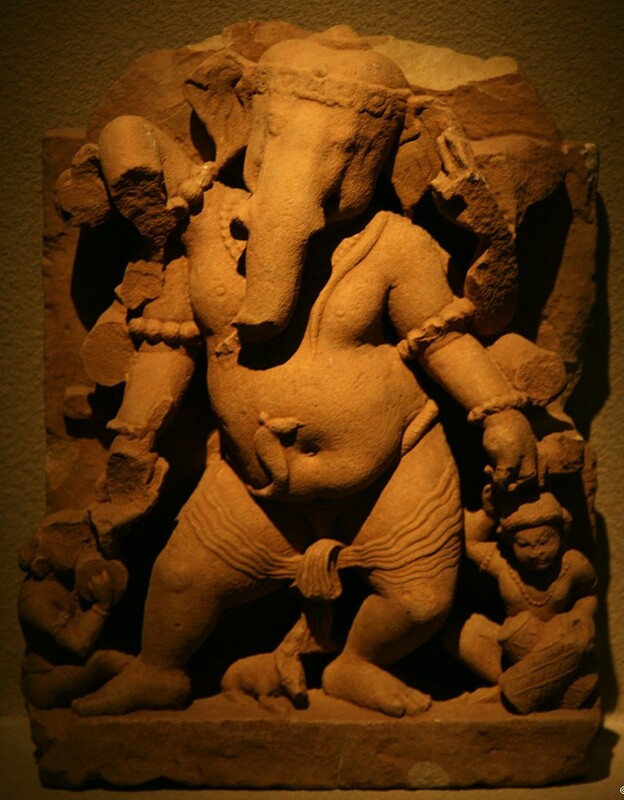 Ganesha was Shiva’s son, or Parvati’s son, or was created by Shiva and Parvati, or appeared mysteriously and was discovered by Shiva and Parvati. 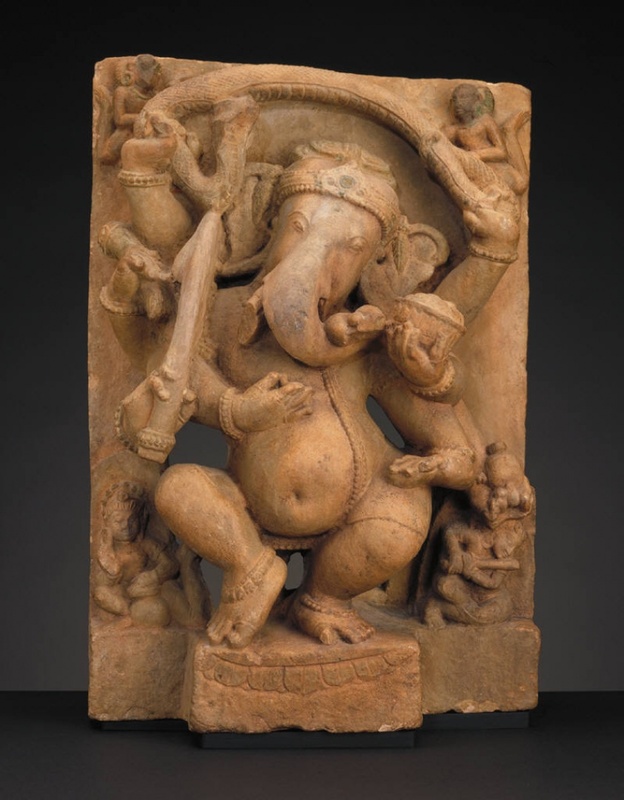 In a fit of jealous rage, Shiva cut Ganesha’s head off because he stood between himself and Parvati. 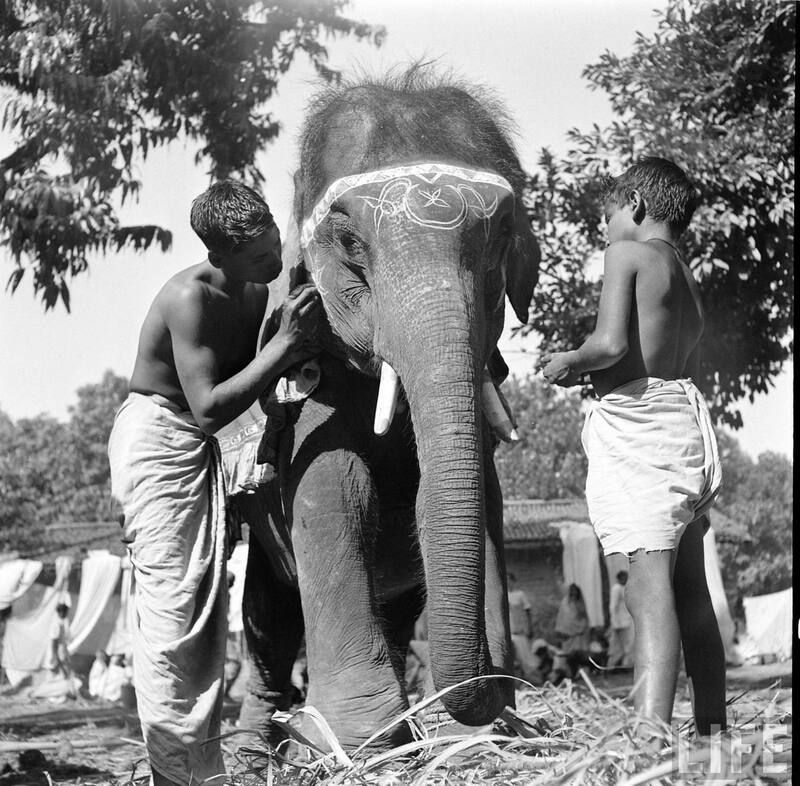 Recognizing his mistake, Shiva performed surgical therianthropy, mending the boy’s severed body with the head of an elephant, that hideous, snake-handed beast. 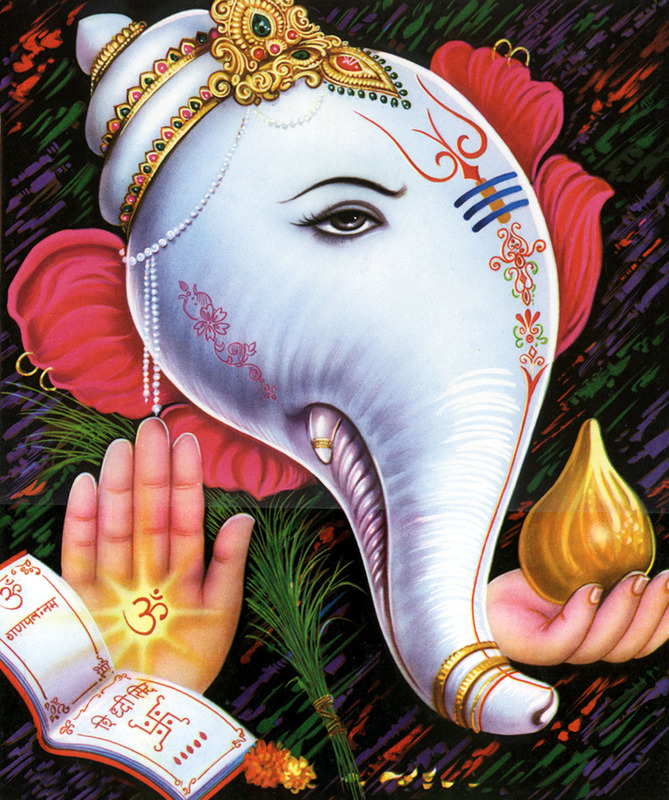 Ganesha, elephant-headed boy, dances lightly on a mouse with his axe, rope, tusk and sweets in his four hands, and like the mouse slips into the secret places. Lord of beginnings, Lord of obstacles, patron of arts and sciences, pot bellied dancer poised delicately on a rat, ready to spring to heroic action. All the cosmic eggs, past, present and future are contained within him. 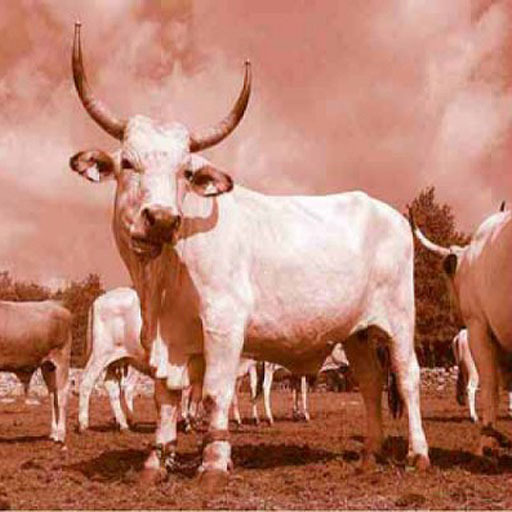 He resides at the original base, the Muladhara chakra. 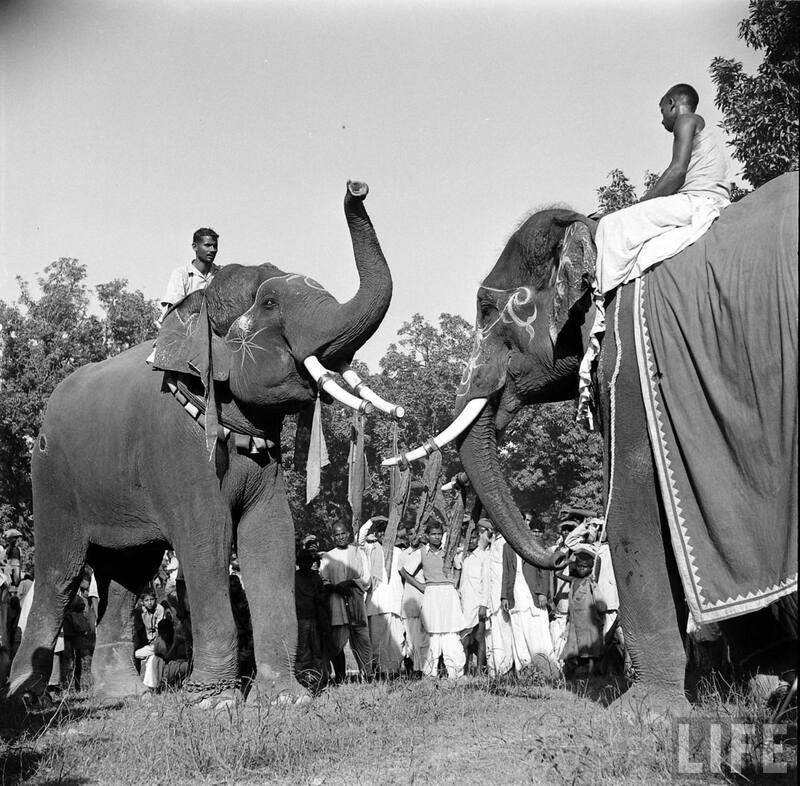 Vasuki, the Naga King, who was Vishnu’s churning rope in the sea of milk, encircles his neck. 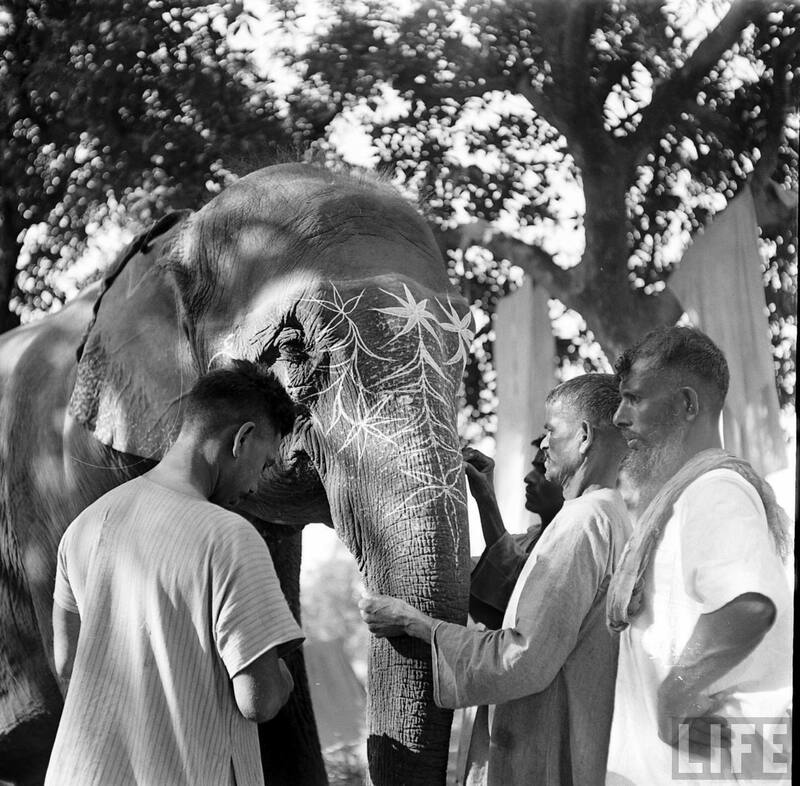 Shiva sent Dionysus home from India on an elephant and waited for a sign, a message from Europe. 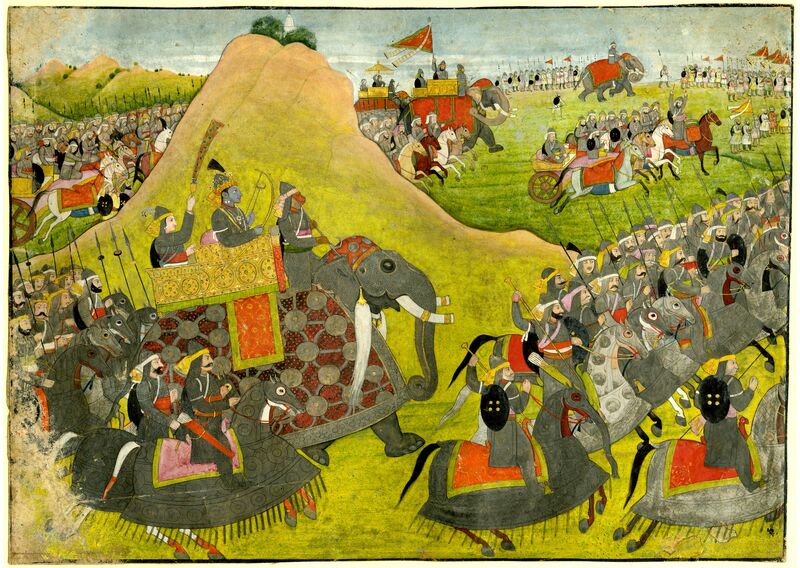 Alexander’s army arrived, furiously assailed the ivory palisade and was rebuffed. 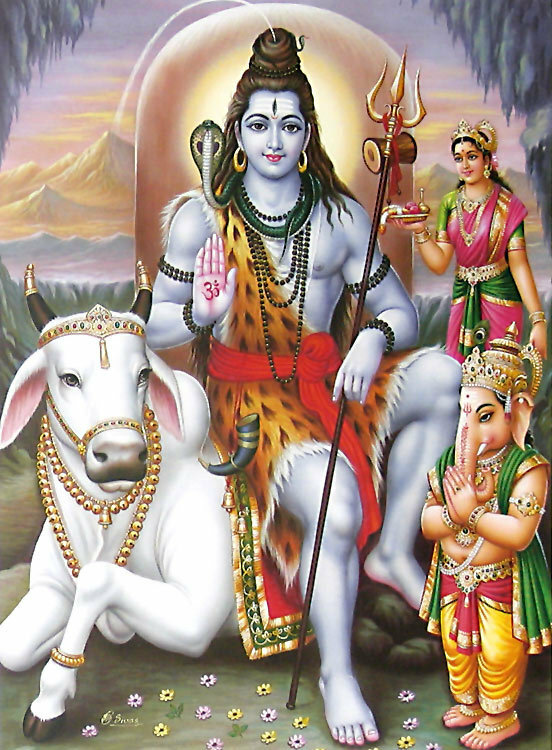 Annone was not Manuel’s emissary, but Shiva’s. 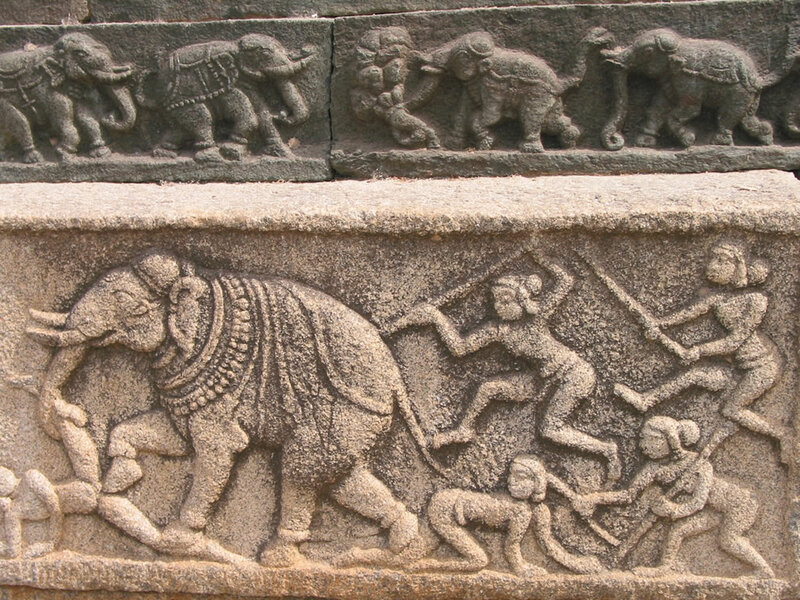 The Portuguese were merely the vehicle, the rat that Ganesha danced from Vijayanagara to Rome. It was young Annone who infiltrated the walls of the Vatican, slipped into the secret places of the city. 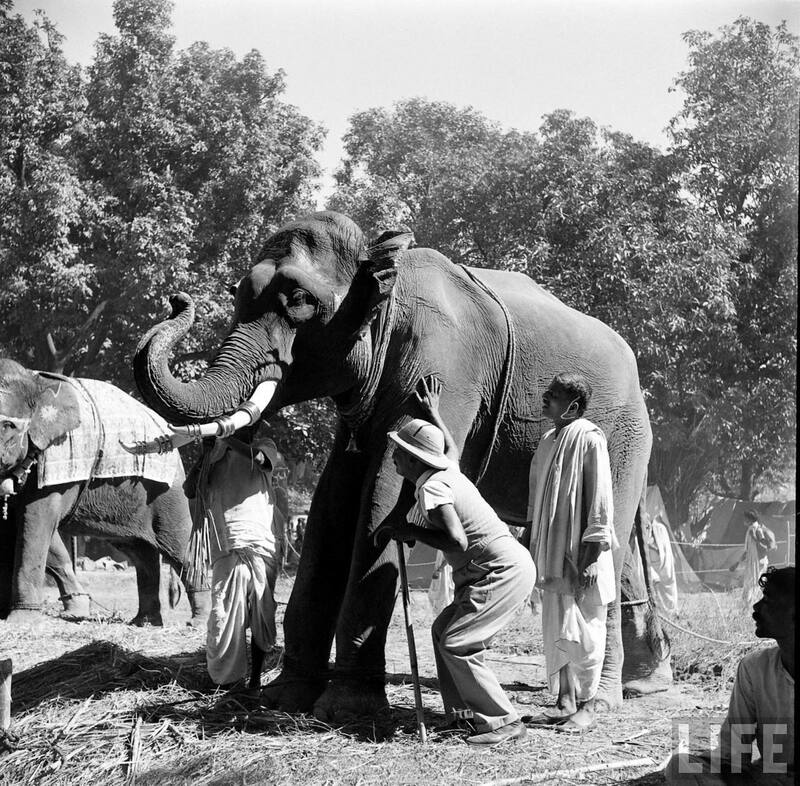 He inspired painters and poets, seduced the Lion and made him weep. Only Raffaello with his art could restore what Nature had stolen away. 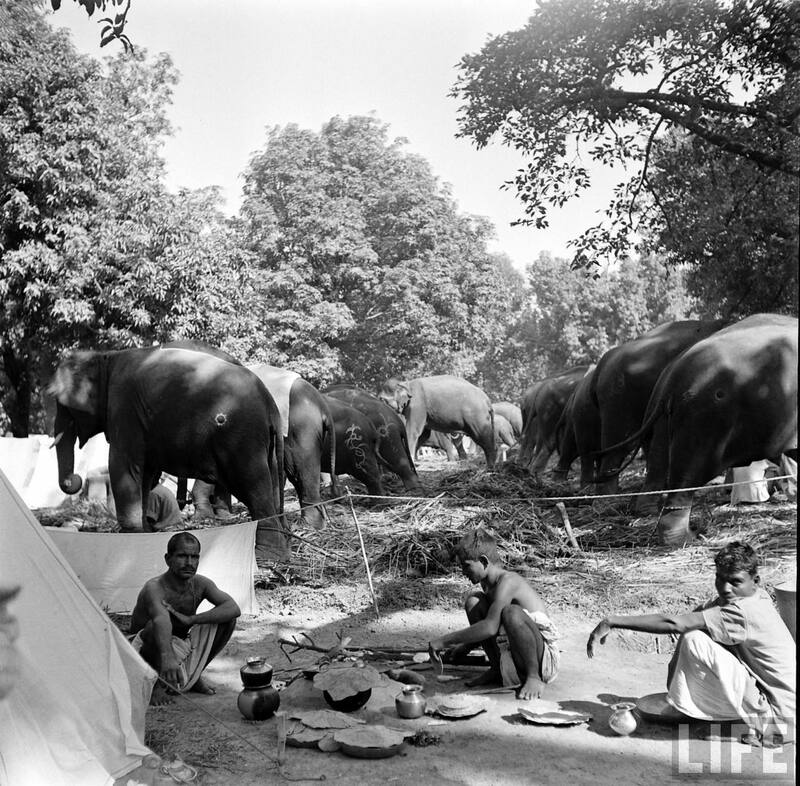 You are currently viewing the archives for May, 2012 at Annone the Elephant.